We all suffer from Neck pain at some point in our life. Neck pain can be debilitating in the worst cases which is why we are on hand to help you get back to your daily activities and symptom free. 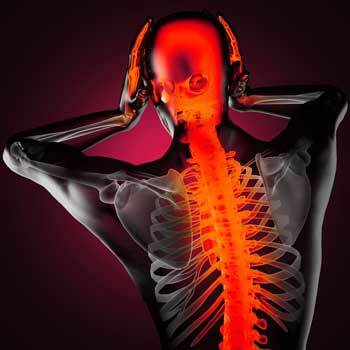 Neck pain can be caused by various conditions or as a result of injury. Unfortunately, we as humans have evolved to spend the majority of our working days staring at a computer screen and then smart phones and tablets in-between. We treat numerous patients who simply have their treatment to relieve the tension built up by poor working posture as a regular maintenance as we all need to work! 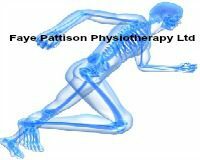 Faye Pattison Physiotherapy has various specialist including ISRM soft tissue therapists, physiotherapists and massage therapists with a wide range of treatment techniques on hand to treat the cause of the problem and help you to understand how you can help avoid it in the future. If you are one of the many of us that suffer from neck pain and tightness (and/ or headaches), give us a call to see how we can help. 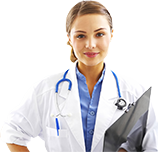 To find out more visit our Blog or FAQ sections or Book an Appointment.